Car manufacturing output is down in July but exports of UK-built commercial vehicles and engines bolster business for the automotive sector. 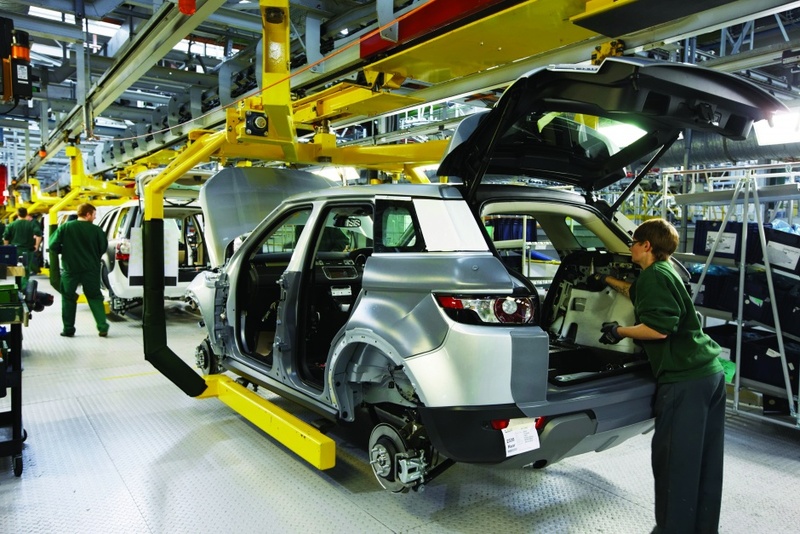 Car production in Britain dropped by -11 per cent in July 2018, according to figures released by the Society of Motor Manufacturers and Traders (SMMT). In total, 121,051 vehicles left production lines compared with 135,954 in July 2017, with output taking a hit from factors including model changes, seasonal and operational adjustments, and preparation for the introduction of new emissions standards. Production for export was down -4.2 per cent compared to the same period in 2017, while -35 per cent fewer cars were built for the UK market. According to SMMT, the declines follow a strong July in 2017 which saw the launch of several new models that boosted output by almost 10,000 units and resulted in a 17.7 per cent rise in British demand. Looking at year-to-date figures, the sector is said to be broadly on track to meet 2018 expectations, with 955,453 cars built in the first seven months. While production for the UK is currently down -16 per cent compared with the same period last year, exports dipped by -1.2 per cent and accounted for 81.3 per cent of all output. “Drawing long term conclusions from monthly snapshots requires a health warning,” said Mike Hawes, SMMT chief executive. “The bigger picture is complex and month by month fluctuations are inevitable as manufacturers manage product cycles, operational changes and the delicate balance of supply and demand from market to market. There was better news in the commercial vehicle (CV) market where manufacturing output was up by 12.8 per cent in July with 7,331 vans, trucks, buses and coaches built in Britain last month. Overseas demand has driven output in the CV sector, a situation mirrored by the UK’s engine manufacturers who saw a one per cent increase in output in July 2018 compared to the same period in 2017. Year-to-date figures show a drop of -6.7 per cent for engines produced for the home market, whilst exports are up 14.5 per cent to 1,030,304 units.